TNT is a cable channel owned by Turner Broadcasting System. 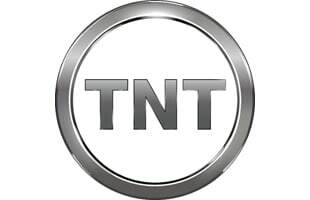 TNT airs TV and movie dramas as well as NASCAR and the NBA. Charles Barkley Thinks "The NBA is the Worst It's Ever Been, Top to Bottom"